Michigan State University researchers say they've found a cost-effective way to help prison inmates with depression. Roughly a quarter of prison inmates released each year suffer from depression. Often, the problem pre-dates their incarceration. 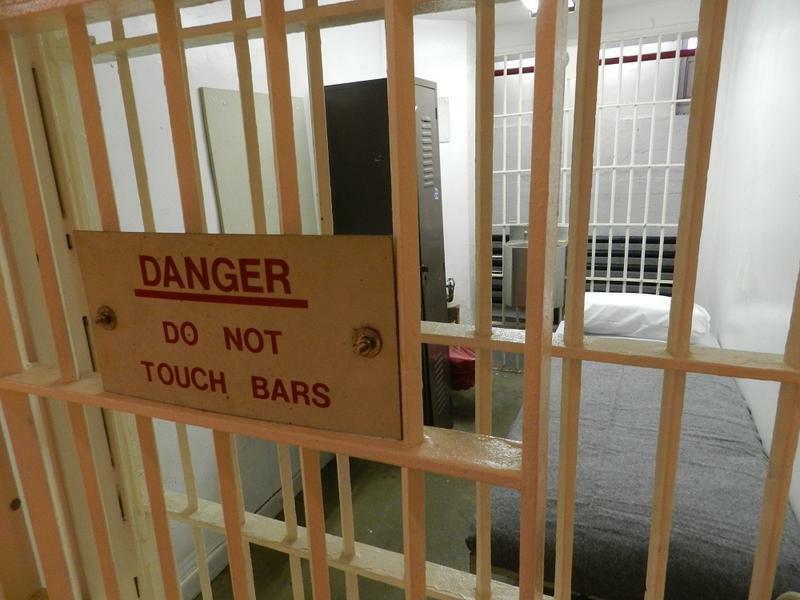 Inmates often go without adequate treatment while in prison. Many re-enter society with worse mental health problems than before they entered prison. Jennifer Johnson is a professor of public health in MSU’s College of Human Medicine. She led a team of master’s level health therapists and bachelor’s level re-entry counselors who worked with 181 prison inmates dealing with depressive symptoms, hopelessness and PTSD. Researchers used interpersonal psychotherapy (IPT) to treat inmates battling major depressive disorder (MDD). Johnson says the treatment should help inmates when they leave prison behind. The study appears in the journal Consulting and Clinical Psychology. MSU’s College of Human Medicine. Tens of thousands of children in Michigan aren't getting the mental health treatment that they need, according to a recent report published in JAMA Pediatrics. University of Michigan researchers tracked the prevalence of three of the most common and treatable mental health disorders — depression, anxiety, and ADHD — among young people at both the national and state level. They also looked at how many of those kids and teens were getting treatment.